The latest guidance and thought leadership from our experienced team of privacy experts. Articles related directly to privacy compliance, security measures, controls around privacy, and the auditing of security. Cloud Companies Can Conquer GDPR with ISO 27018 Certification. 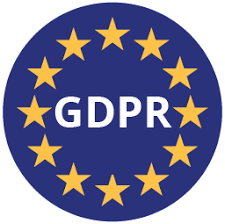 Almost a year into a post-GDPR world, the question for many cloud service providers is still, “How do I evidence GDPR compliance?” With no meaningful certification in sight, the time is now for cloud service providers to be proactive in showing how they protect customer data in accordance with GDPR.